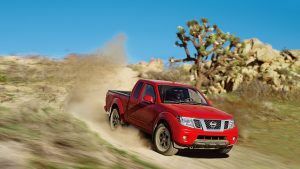 FRONTIER®: MID-SIZE TRUCK. FULL-SIZE WORK. 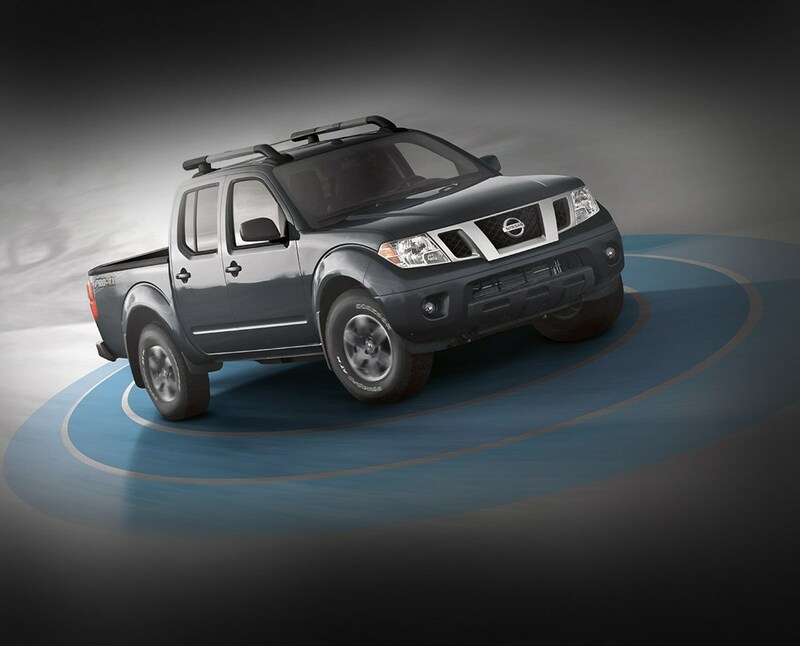 If you already know FRONTIER® is for you, you can skip the details and build yours now. 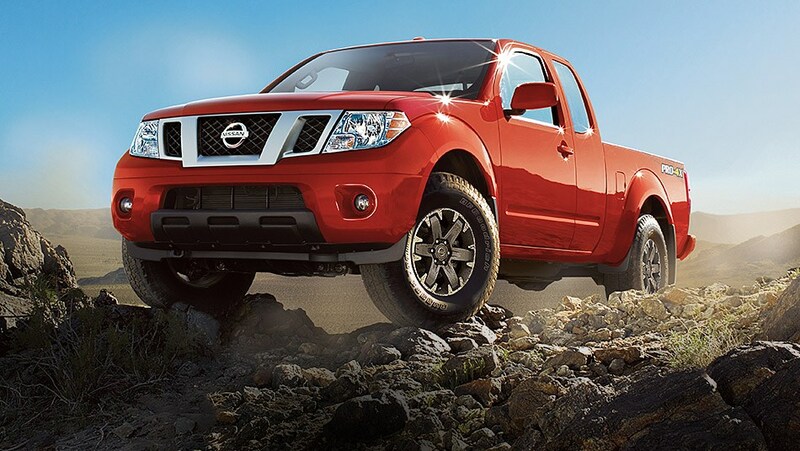 Frontier’s full-length, fully boxed ladder frame is built for rock-solid performance. Durability meets style in super-high-strength steel and chrome, found on the front grille and rear bumper [*]. 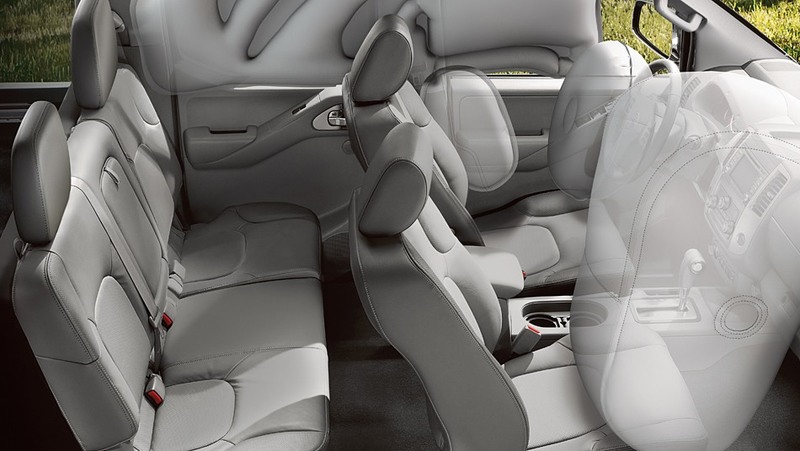 Rear privacy glass adds attitude and keeps the inside cool, while the tailgate-mounted spoiler helps reduce drag. It all amounts to a rugged exterior that’s ready for whatever comes your way. 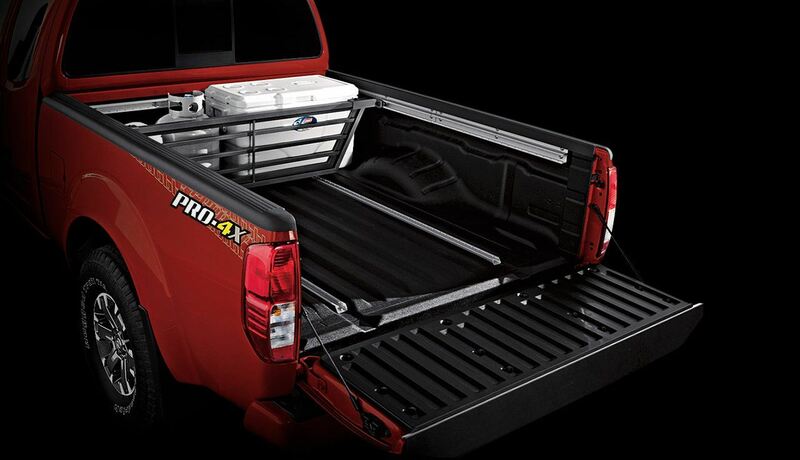 [*] The chrome rear bumper is not available for PRO-4X® King Cab and PRO-4X® Crew Cab models. [*] The Utili-track® Channel System has been offered on the Frontier since its introduction in 2005. Not available for S King Cab and base SV models. 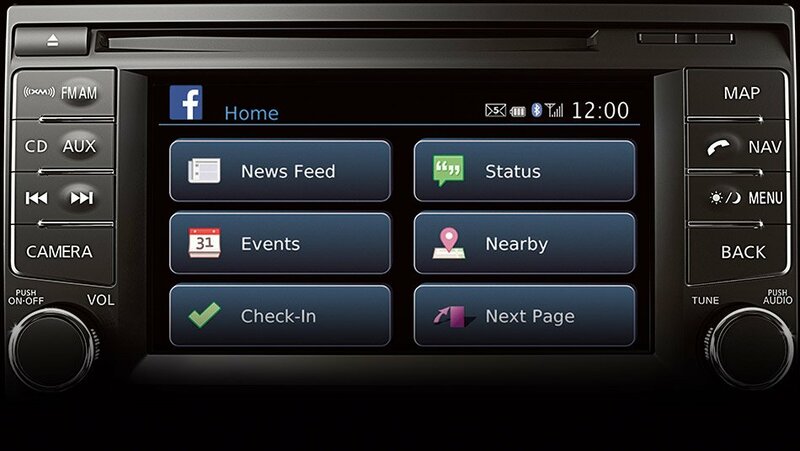 [*] Hill start assist & hill descent control is not available for King Cab S and SV King Cab/Crew Cab 4x2 models. 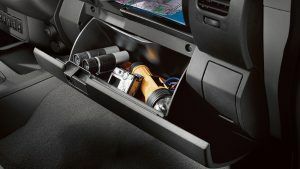 Only available with automatic transmission and 4x4. [*] Bilstein® is a registered trademark of ThyssenKrupp Bilstein GmbH. Bilstein® Off-road Performance Shocks are only available for PRO-4X® King Cab and PRO-4X® Crew Cab models. [*] Never program while driving. GPS mapping may not be detailed in all areas or reflect current road regulations. [*] Parking aid/convenience feature. 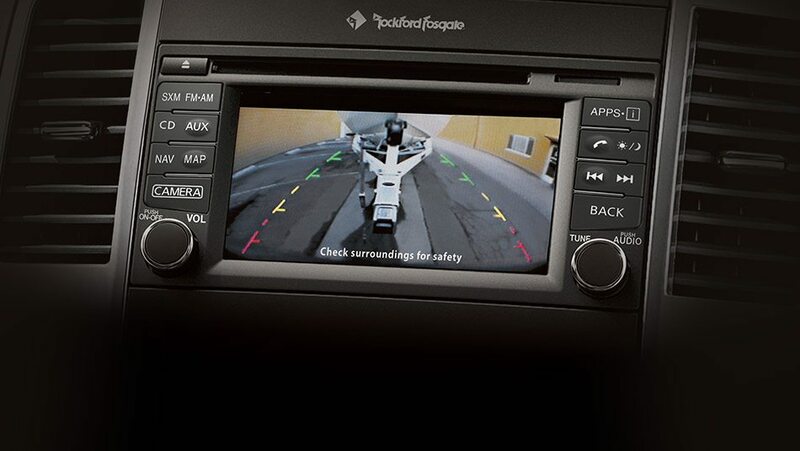 Cannot completely eliminate blind spots or warn of moving objects. May not detect every object. Always check surroundings before moving vehicle. Not a substitute for proper backing procedures. Always turn to check what is behind you before backing up. 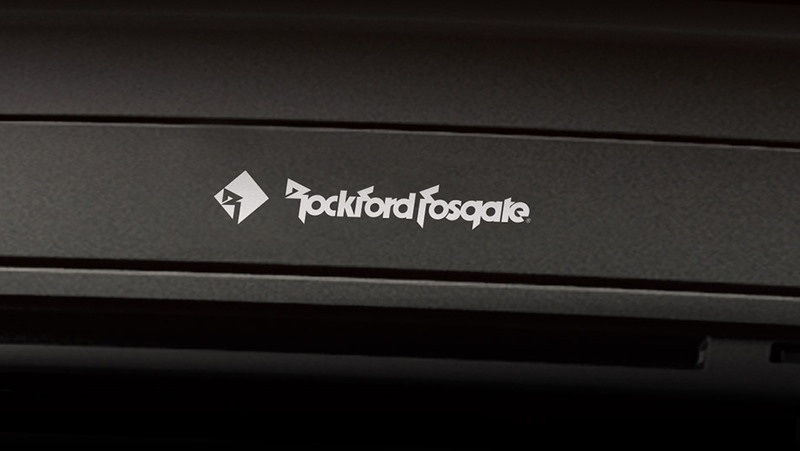 [*] Availability of specific features is dependent upon the phone's Bluetooth® support. Please refer to your phone owner's manual for details. Cell phone not included. 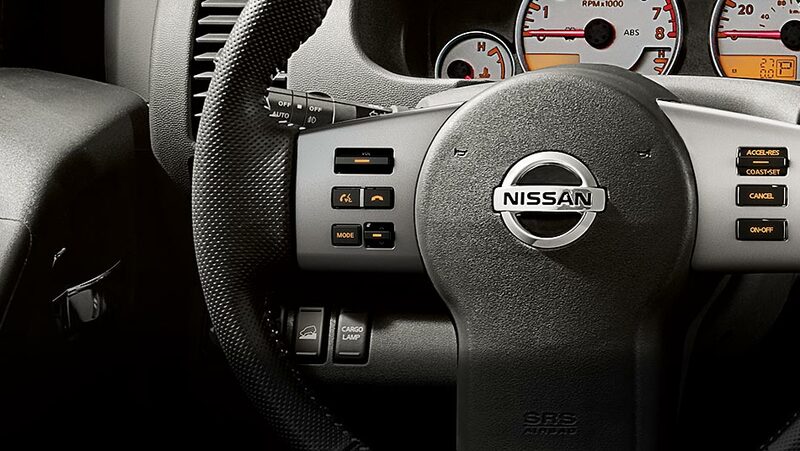 Bluetooth word mark and logos are owned by Bluetooth SIG, Inc., and any use of such marks by Nissan is under license. Pumping out up to 261 hp and 281 lb-ft of torque, Frontier’s V6 engine gets the job done. With a towing capacity of up to 3,043 kg (6,710 lbs), you can bring along just about anything you need. 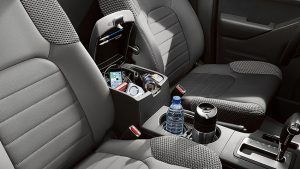 [*] Whether you choose a Crew Cab Standard Bed, a King Cab Long Bed or a Crew Cab Long Bed, there’s plenty of room for cargo. 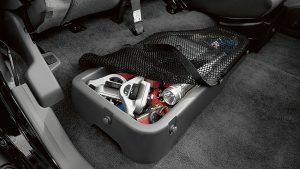 And with an available factory-applied spray-on protective bed-liner, you won’t need to worry about tossing it in gently. [*] King Cab 4x2 models with V6. 7-pin connector trailer wire harness and tow hitch receiver required. 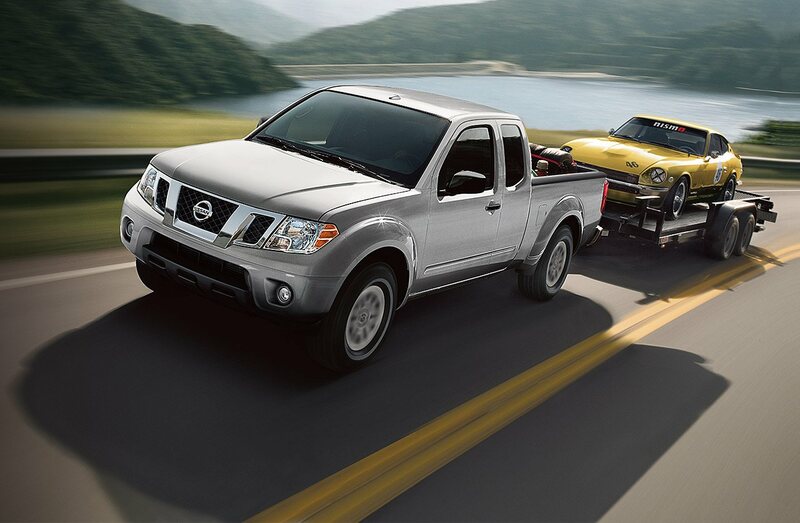 See Nissan Towing Guide and Owner’s Manual for proper use. 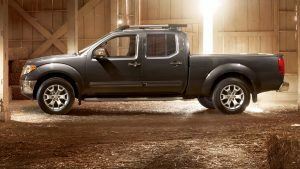 $35,058 x 84 Months @ 3.5% APR (estimated financing rate, cost of borrowing $4,493). 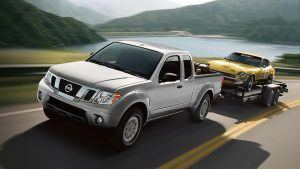 $38,058 x 84 Months @ 3.5% APR (estimated financing rate, cost of borrowing $4,878). 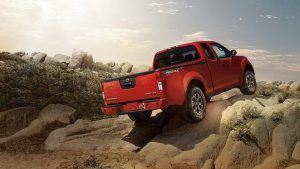 $40,423 x 84 Months @ 3.5% APR (estimated financing rate, cost of borrowing $5,181).